We offer a wide range of facilities and services during your stay at Silom Lofts. Enjoy! Our swimming pool is located at the roof top of Silom Lofts. After a long day, your family can relax in the pool and enjoy a view of Bangkok's city skyline, while watching the sunset. Our laundry room is clean and spacious. We have three washing machines and three dryers. It is opened 24 hours for our guests. 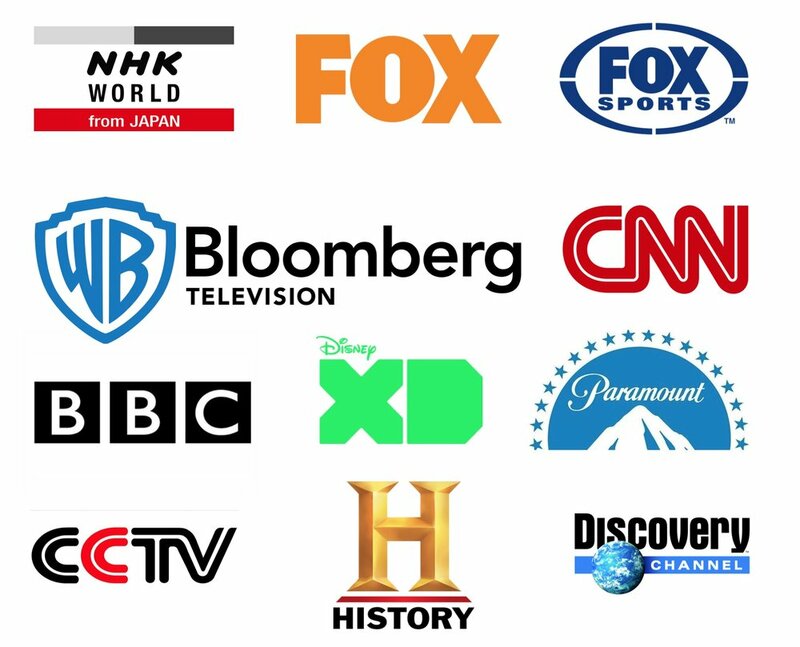 Our guests will be able to view popular channels such as CNN, Cartoon Network, CCTV and many more. Japanese networks can be set up as requested. Silom Lofts provides plenty of parking spaces under our building. Silom Lofts's fitness studio offers a complete set of exercise equipments, both cardio and weight training, for your family to stay in shape during your stay with us. True Coffee is located on the first floor of Silom Lofts and can provides coffees, refreshment, ready-to-eat food, as well as a place to sit and relax..
We offer an optional room cleaning service for our guests. Please contact our front desk for more information. Silom Lofts provides our guests with key card access into our building and for other facilities services. Sauna is located in a locker room, which is right next to our roof top swimming pool and our fitness studio. Our locker room features lockers, shower rooms, toilets, and a sauna room. We offer free high speed wi-fi service for Silom Lofts's guests. Silom Lofts provides a 24-hour security guard stationed at the entrance of our building. We also sets up CCTV for our guests' safety.